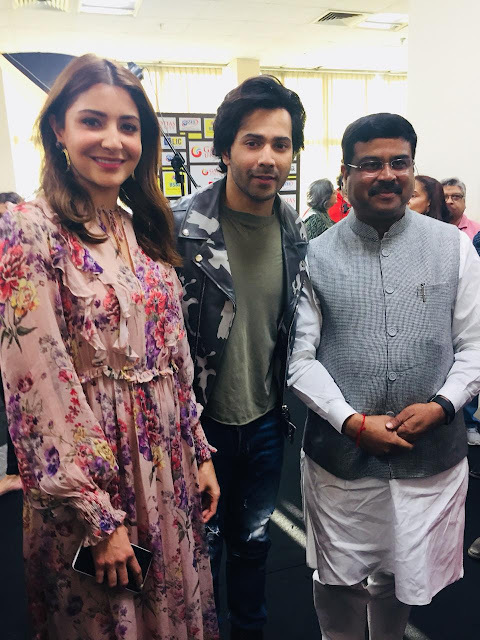 Actors Varun Dhawan and Anushka Sharma, through their much awaited film ‘Sui Dhaaga - Made in India’, are promoting Indian entrepreneurs and skilled workforces. Especially homegrown artisans, craftspeople and weavers who have been making the country proud across the globe. In their upcoming film which focuses on entrepreneurship, Dhawan plays a tailor named Mauji, while Sharma will be seen as his wife and embroiderer Mamta. 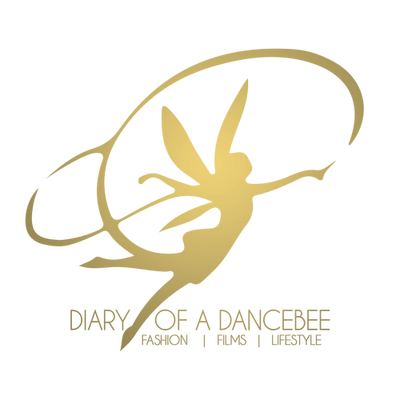 Innocent yet ambitious, the film showcases their journey towards making a name for themselves. What's interesting is that the Sui Dhaaga pair have been signed on to promote and endorse the Skill India Mission, chaired by Prime Minister Narendra Modi. 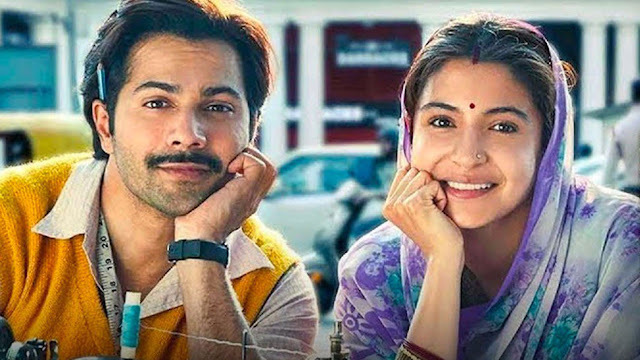 As the film highlights the untapped potential of India’s talented craftsmen and skilled workers at the grass root level and the challenges, issues faced by them, both Varun and Anushka have partnered with Skill India. The duo will dedicate time to promote India’s skilled talent and their fine work, by engaging with artists from different parts of the country. “I wish this endorsement by both actors encourages and influences the youth to take up skill training and earn a better livelihood for themselves and help us in creating the New India envisioned by Honourable Prime Minister Shri Narendra Modi,” he further added. Led by the Ministry of Skill Development and Entrepreneurship (MSDE), Skill India aims to standardise vocational training — both new-age and traditional skills —, helps in creation of latest infrastructure, ensures industry partnerships to extend technology support to make the youth more employable and assists in creating opportunities of employment for the youth of our country. This has led to more than 1 crore youth joining the Skill India Mission every year and transforming their lives through better livelihood. Sui Dhaaga - Made in India is scheduled to release on September 28, 2018. Are you excited to watch Mauji & Mamta's journey?